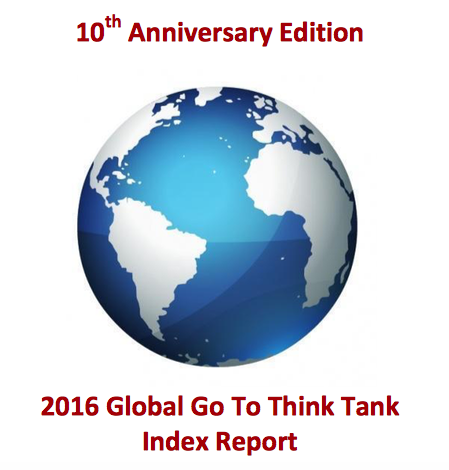 The International analytical center “Rethinking Russia” was included into the “2016 Global Go To Think Tank Index” rating of research centers, published annually by the University of Pennsylvania – the US private university and research center that is one of the members of the Ivy League. Last week the peace talks between the Syrian government and opposition were held in Astana. It was their first face-to-face meeting in almost six years of war in Syria. The negotiations were brokered by Russia, Iran and Turkey while the West was sidelined with the US being only present as an observer. Probably Vladimir Putin and Donald Trump discussed the question on Saturday during their first official telephone conversation. Besides, journalists forecasted that the presidents could touch on the US sanctions against Russia. Observers think the call could open a dialogue leading to lifting of the sanctions. Meanwhile, in contrast to Trump, who stated that he hoped for “a great relationship with Russia”, Theresa May outlined her own quite hawkish vision of future relations with Moscow. 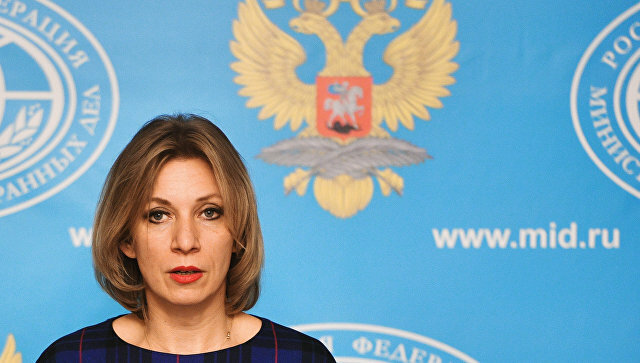 Foreign Ministry Spokesperson Maria Zakharova has held a regular briefing on current foreign policy issues on Smolenskaya-Sennaya Square, where the Ministry is headquartered. In Moscow United Russia held its 16th Convention chaired by Dmitry Medvedev. 728 delegates and more than 2 thousand guests took part in the event: government officials, expert community, mass media, political scientists. The report made by the Party’s head was the key event of the Convention. In this report Dmitry Medvedev summarized the results of the Party’s work for the last five years and of 2016 electoral campaign, analyzed the first months of United Russia’s work in the State Duma, outlined the ways of realizing the Party’s electoral programme and presidential address and indicated the guidelines for party building. 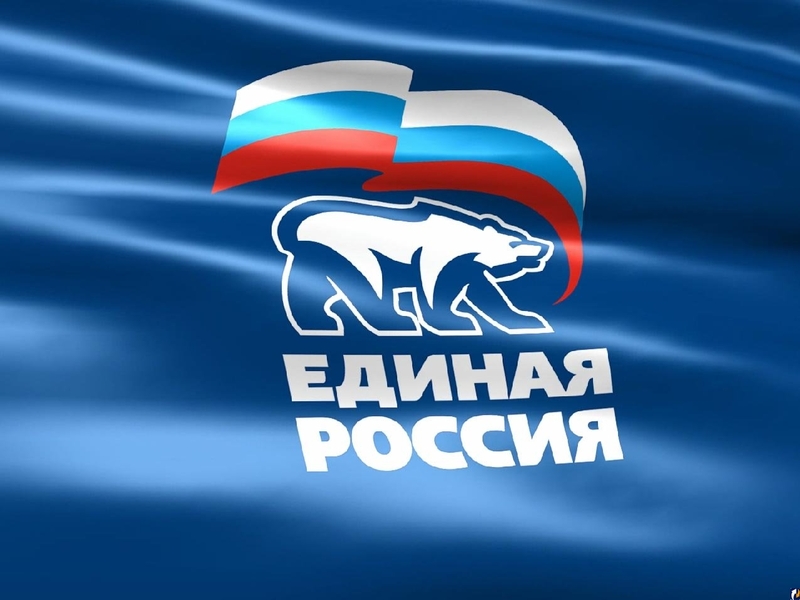 United Russia reelected Dmitry Medvedev, heading the Party since the 13th Convention, as leader, Sergey Neverov as Secretary of its General Council (second in command) and Boris Gryzlov as Chairman of the Supreme Council. The General Council is the key body leading the Party between the conventions. The Supreme Council consists of the leading public figures, establishes the Party’s strategy and works on building its reputation. Last week Donald Trump was inaugurated as the 45th president of the United States. Analysts think his presidency could be a new era not only for America, but also for the existing world order and for Russia-US relations in particular. The inauguration took place amid new reports about the investigation American law enforcement and intelligence agencies have been carrying out to examine alleged Russian interference, including possible covert money flows from the Kremlin and links between associates of the new President and Russian officials. Meanwhile, Russian President Vladimir Putin clearly explained that the reports about “kompromat” were “total nonsense” and were fabricated to “undermine the legitimacy” of Trump’s presidency. 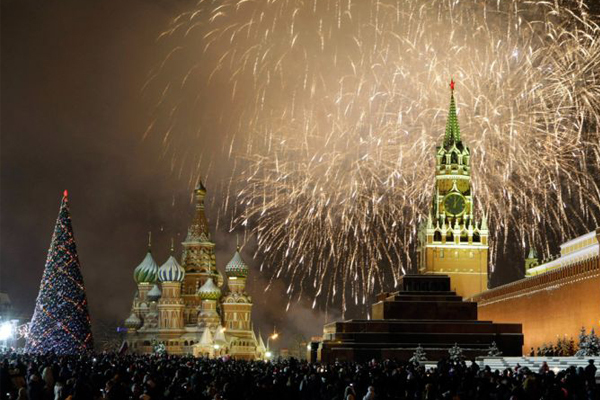 Russian society welcomes the new year with cautious optimism rather than with gloomy concerns. The most pessimistic economic and political forecasts for the previous year have not worked well: Russians have not faced mass impoverishment, production, especially in agricultural sphere, shows some evidence of growth and the foreign policy situation lets us hope that our country will soon put an end to the geopolitical rivalry with the West. 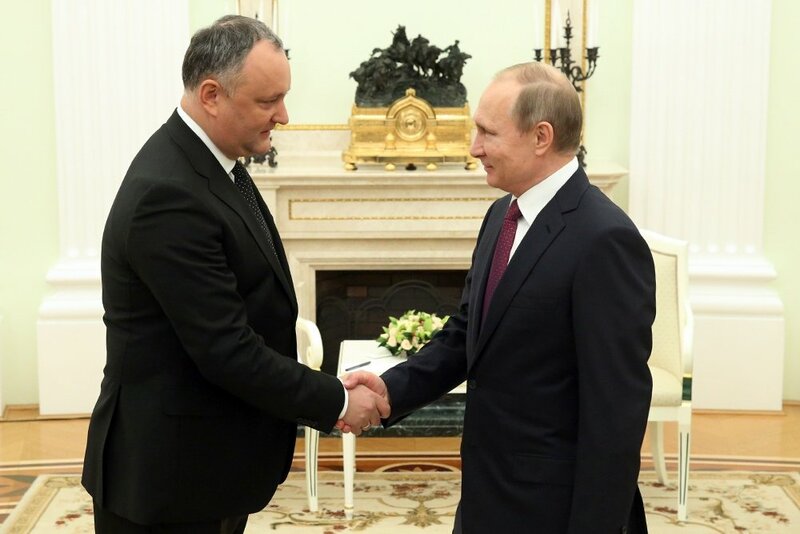 As part of his official visit to Moscow, the Moldovan president Igor Dodon met with Vladimir Putin and came to MGIMO University to deliver a lecture to the students. “Rethinking Russia” talked to international relations expert, lecturer at the Department of Political Theory of MGIMO University, Ivan Loshkarev, about the results of the visit. 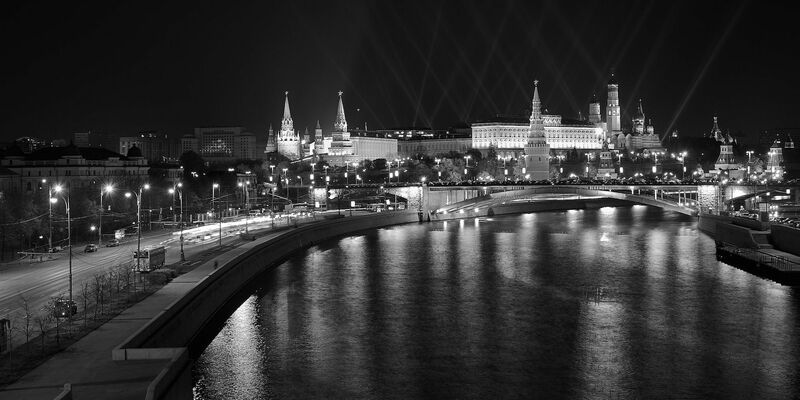 “Rethinking Russia” presents the expert commentary by RR director Yan Vaslavskiy on Russia-PACE dialogue. 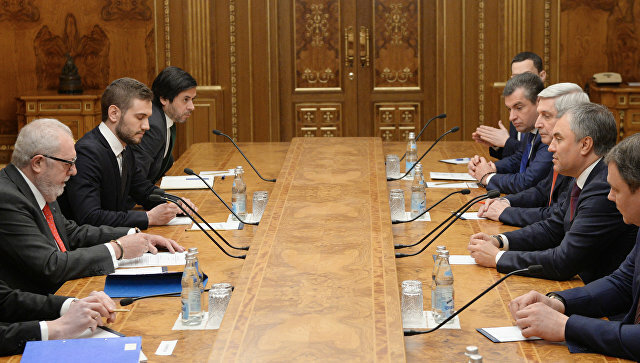 The speaker of State Duma Vyacheslav Volodin conducted a meeting with the Chairman of the PACE Pedro Agramunt in Moscow. 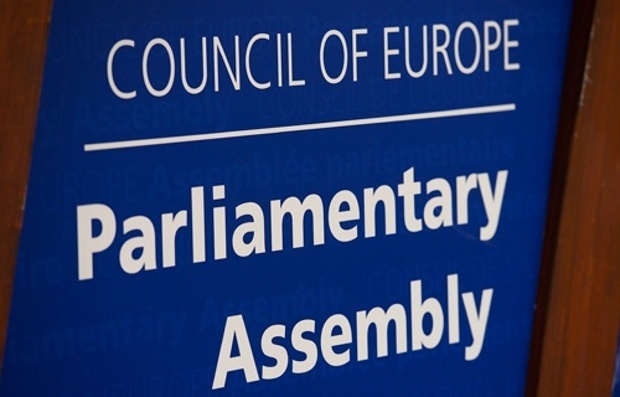 During the meeting the parties discussed Russia’s return to the PACE. Recently the US intelligence community published a widely discussed and highly criticized report on Russia’s alleged interference in the US presidential elections. But last week a new information bomb exploded with journalists themselves debating questions over media ethics.